Since 2011 streamers are broadcasting games and IRL streams on Twitch. Nearly every streamer on Twitch uses Stream Alerts and therefore needs external tools to configure and display them. However, we think the current solutions are too complicated for new streamers. That's why we made it our goal to create an easy to use Twitch extension for displaying alerts on stream. With our extension, broadcasters will not need to add browser sources or use external tools to show alerts (follow, subs, ... ) to their viewers anymore. Instead, they can configure the alert style and texts they want to display directly in the extension. As soon as they hit save and go live, viewers will get the alerts delivered directly through the extension. 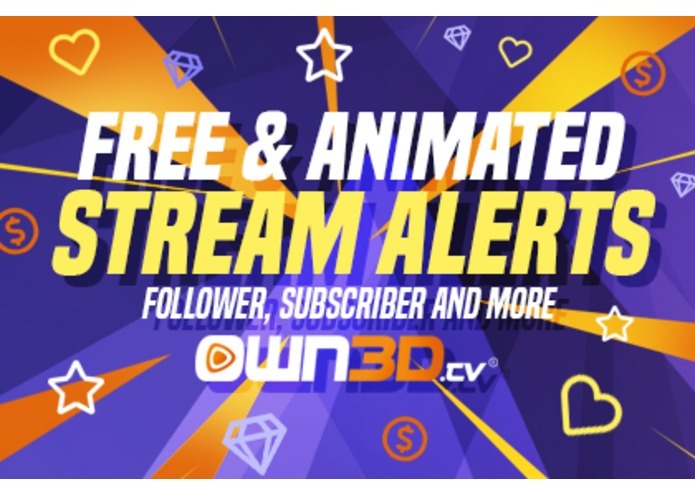 All the alerts we offer in our extension are built by the own3d.tv design team. They are high quality and really add value to the visual appearance of the broadcasters streams. tldr; All our backend stuff is hosted in AWS. We make heavy use of the API Gateway and AWS Lambdas for our OAuth flow. We currently do not use AWS Cognito, but this might be something we're looking into for V2 of the extension. For the webhooks and IRC endpoints, we host the software on EC2 instances. For WebSockets we added another EC2 instance because we are expecting to maintain about 600k or more concurrent WebSocket connections (we deliver the alerts via WebSockets to all viewers). To keep track of those connections, we also use an instance of Amazon ElastiCache. We had to reimplement the WebSockets part three times switching back and forth between hosting them on EC2 or implementing them in the API Gateway. Creating an easy and intuitive UI which enables broadcasters to configure alerts with just a few clicks was a challenging task as well. With this Twitch extension, we are solving one of the biggest challenges for streamers. New streamers often struggle with the sheer amount of configuration work they have to do on streamlabs or streamelements. We solve this problem by providing a simple configuration UI and remove the need to configure a browser source in OBS. 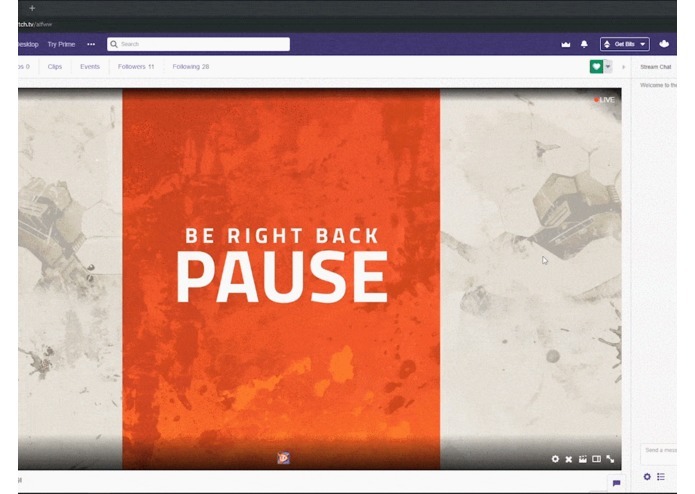 Last but not least, showing alerts is a feature almost every broadcaster uses in his/her stream and we are the first company to provide an extension which makes alerts feel as Twitch native as it can get. Our extension does not only add another gimmick for streamers, instead, it extends the functionality of Twitch itself by offering a feature probably used by 99% of broadcasters on Twitch. While diving deep into the AWS we learned that it is a great platform to host projects of any size. 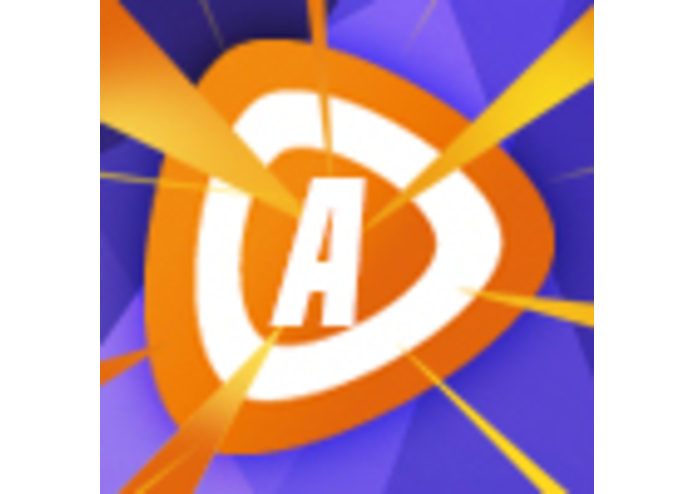 We got to know the huge portfolio of tools and services and are looking forward to creating more innovative stuff for streamers in future projects. We learned that innovation is not always about creating new features, but also about simplifying processes can be a real innovation too. Broadcasters will be able to choose from a variety of alert sounds. We don´t want to spoiler too much but HypeTrains are incoming. Chooo Chooo! We have learned that the problems of a community cannot always be solved by adding new features. The greater benefit often lies in simplifying what already exists.